Dr. Bill Davidson has been practicing dentistry since 1981, and opened up our practice in 1985. His goal from the start has been to provide the highest-quality dental treatment for the whole family in a friendly and caring environment. Dr. Davidson regularly implements new technologies that make treatment more efficient, more comfortable and minimally invasive. 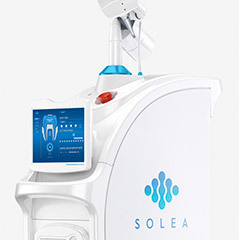 This includes the use of advanced dental lasers, digital 3D diagnostics and computerized fabrication of same-day dental restorations. He is well-known in the community for practicing state-of-the-art dentistry and has received numerous recognitions for his work. Our patients frequently comment how Dr. Davidson’s friendly and reassuring manner puts them at ease, and how his attention to quality and detail in his work inspires confidence. They can also sense his strong interest in their well-being. They appreciate how he thoroughly explains what he is going to do in their procedures and answers all their questions so they know what to expect of their treatment. 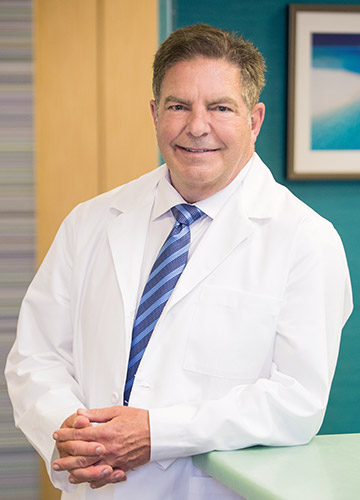 Dr. Davidson received his Doctor of Dental Surgery degree from Case Western Reserve University in 1981. Since that time he has maintained a thorough and rigorous schedule of continuing education to stay on the forefront of new technologies and implement them in the practice as they are proven effective. He has trained extensively in advanced cosmetic dentistry, dental implant treatment, advanced dental laser technology, computer-aided design and manufacture of dental restorations (CAD/CAM), computer-guided implant treatment planning and advanced digital 3D diagnostics. He is also a certified provider of Invisalign® clear teeth straightening. Dr. Davidson is a leading instructor in advanced dental technologies and procedures. He is a certified instructor in CAD/CAM technologies, and has taught over 800 dentists in the use of digital impressions and the fabrication of top-quality dental restorations using CAD/CAM systems. He also teaches 3D diagnostics, computerized implant treatment planning and advanced implant placement procedures. Dr. Davidson has lectured on these topics to dentists across the United States and abroad since 1992, and has written technical articles for his colleagues to assist them in implementing advanced techniques. In addition to instructing other dentists, Dr. Davidson is frequently called upon as a technical advisor for various dental manufacturers, and he assists them by beta testing and evaluating new precision instruments. Dr. Davidson has been featured as a Top Dentist numerous times in Cleveland magazine, Akron Life magazine and Northern Ohio Live magazine. He has also appeared in the Guide to America’s Top Dentists, a publication of the Consumers’ Research Council of America. 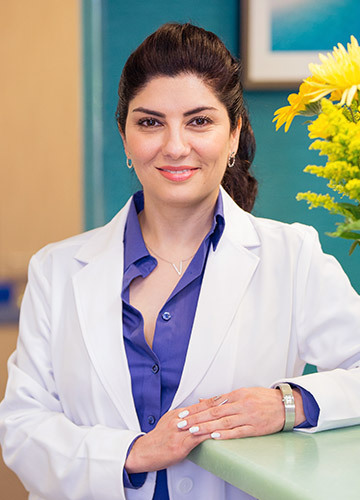 Dr. Armina Azary became a dentist because she has always wanted to help people and she loves the medical field. She is dedicated to giving each patient the highest-quality care and educating them to be able to maintain their oral health for an excellent quality of life. She enjoys staying up-to-date with the latest technology to provide her patients with the most minimally invasive and effective treatments. Dr. Azary performs general dentistry services for adults and children. She loves being able to make a difference in her patients’ lives by helping them out of pain or providing them with a beautiful new smile. “My patients’ happiness and satisfaction at the end of treatment is the best part of the job,” she says. Our patients know Dr. Azary for her empathy and appreciate that she is always there for them no matter what is needed. They comment on her warm and friendly nature. They also like the fact that she educates them on how to best manage their oral health so their treatment results are long-lasting. Before becoming a dentist, Dr. Azary was a certified midwife. She personally delivered over 2000 babies. She decided to become a dentist in 1999, and received her Doctor of Medicine in Dentistry degree from Case Western in 2008. In addition to her training as a general dentist, she completed a pediatric dentistry externship at the Rainbow Children’s Hospital in Cleveland. In 2009, she completed a general dental practice residency at the Louis Stokes Cleveland VA Medical Center, where she gained postdoctoral level advanced clinical experience. 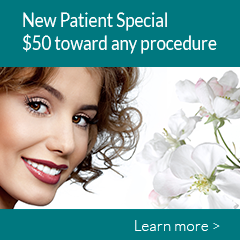 Dr. Azary maintains a regular schedule of continuing education courses to stay on top of advancements in technology. She is fully trained and certified in the use of our dental lasers and our Planmeca® CAD/CAM dental milling system for creating same-day dental restorations. She is also a certified provider of Invisalign clear teeth straightening. In addition to treating our patients, Dr. Azary is a part-time preclinical assistant instructor at Case Western Reserve University. 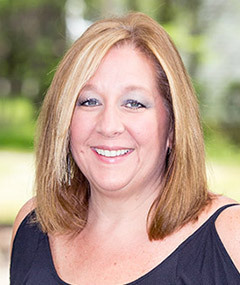 Dr. Azary has been recognized for her excellent work by the Consumers’ Research Council of America, and was listed in 2009 and 2015 in their Guide to America’s Top Dentists. Michael Davidson, son of Dr. William Davidson, will be joining our practice after graduating with his dental degree in 2018. He has wanted to follow in his father’s footsteps ever since he was a young boy. During his childhood he began visiting his father’s dental office to work and learn about dentistry. 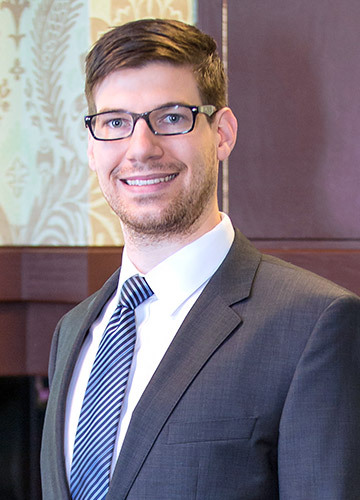 Michael graduated from Orange High School in 2008 and went on to Ohio Wesleyan University, where he majored in zoology and took his predental course requirements. He graduated with a Bachelor of Arts degree in 2012, and is currently attending Case Western Reserve University School of Dental Medicine. Michael will graduate with his Doctor of Dental Medicine degree in May of 2018, and he will be part of our team that summer. He is looking forward to getting to know our patients and take care of their dental needs alongside his father.